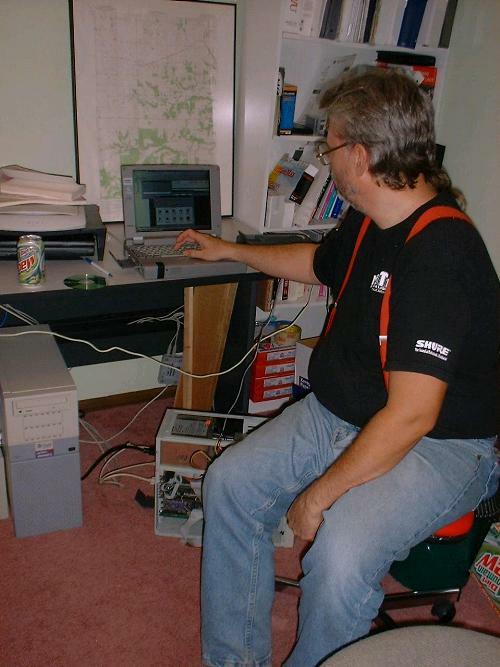 I (Jeff) had loaded Linux version 7.2 on an IBM computer. But I could not get the wireless network to function. So I took it over to Alan's and we played with it for hours. We finally figured out the initialization sequence was in the wrong order. After reordering the sequence the network worked like a champ.